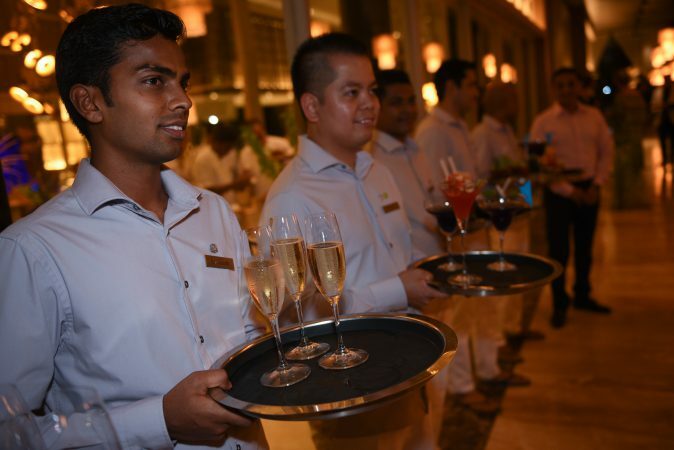 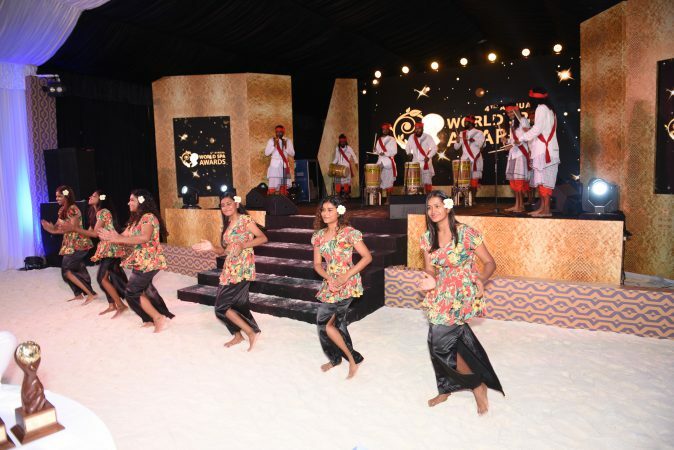 The annual World Spa Awards were held over the weekend at the illustrious St. Regis Maldives Vommuli Resort. 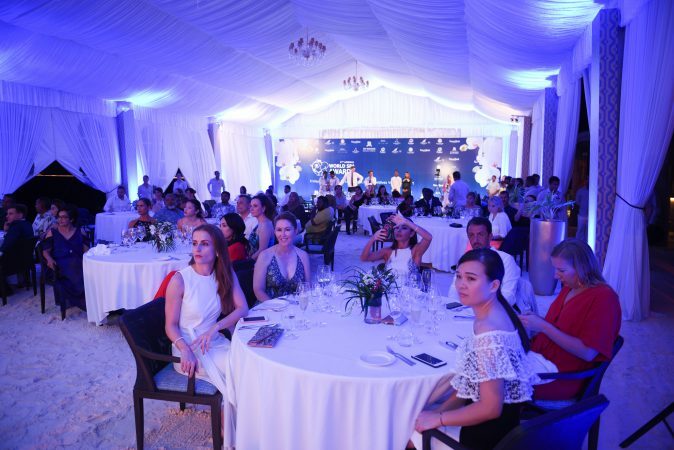 The gala reception saw global leaders, pioneers and influencers gather at the ultra-luxe private island escape in celebration of the world’s best and brightest day spas, resorts, wellness retreats, salons, airport spas and everything between. 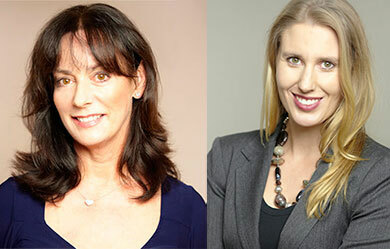 From April this year, businesses were able to register themselves as candidates, and over a 16-week window, members of the public and industry professionals submitted votes online for their chosen candidate. 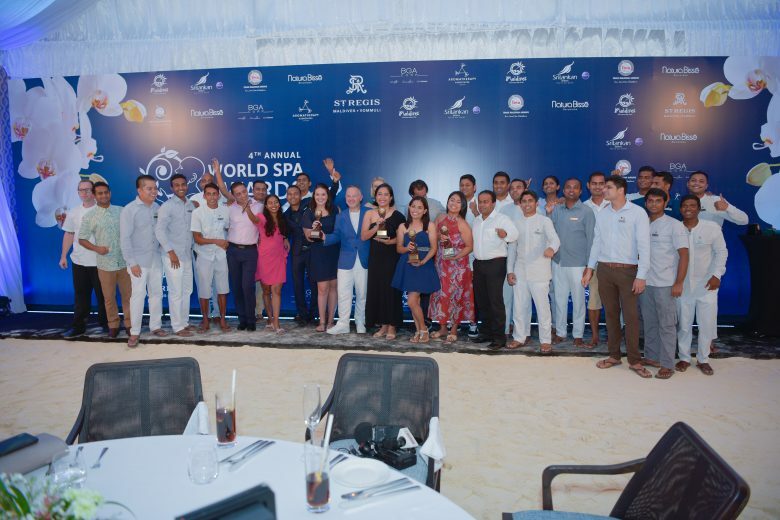 Votes by industry members counted 5x times more than a vote by a member of the public, and only those with the highest number of votes in their categories took home the prize. 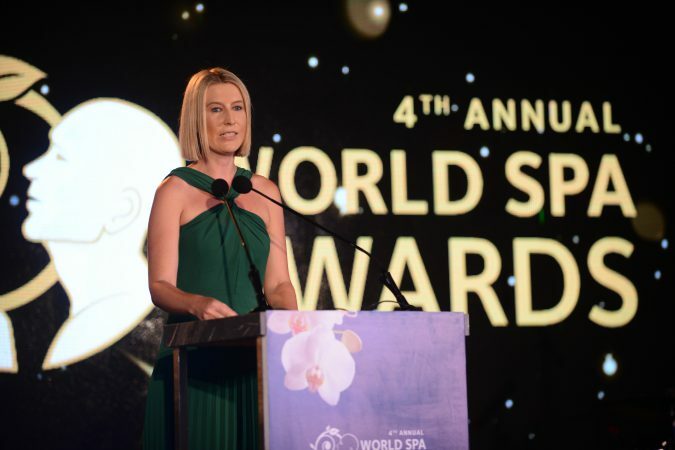 Australia came away with some impressive wins on the global stage, as well as our most outstanding spas being recognised in our own country’s categories. 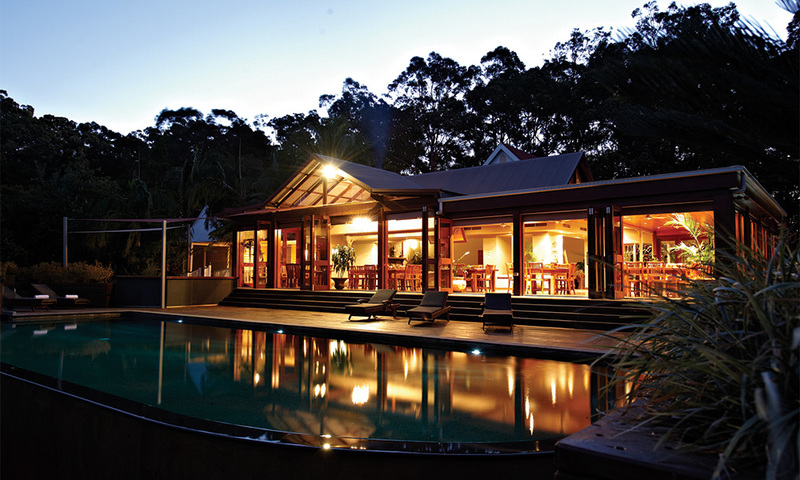 Gaia Retreat, based in Brooklet in the NSW Northern Rivers region, was named World’s Best Day Spa. 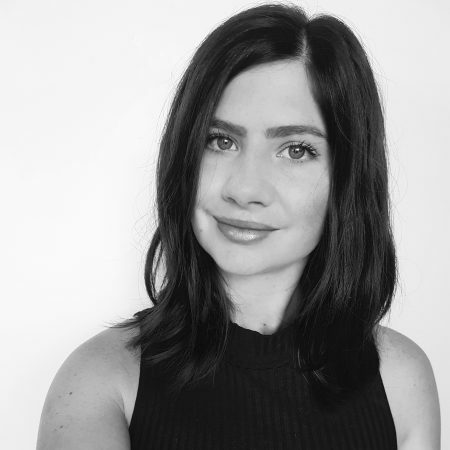 Gaia; who is co-founder and owned by Olivia Newton-John and offers a unique rainforest pamper retreat, is now celebrating accepting this award for the second year running.